If you’re planning on buying a second home or buying to let in England or Northern Ireland, you’ll likely have to pay Stamp Duty Land Tax (SDLT). Find out what counts as a second property and buy-to-let, what the stamp duty rules are for both, and whether some types of homes are exempted from this tax. What is considered a second home? Generally speaking, if you already own a home, your new purchase is labelled a second home. This is true whether you’re making your second home your primary residence or if you’re buying a second house and renting out the first. Buy-to-let is when you’re purchasing a property to rent it out to one or more tenants. It can be a source of income for you. What are the rules for stamp duty land tax on second houses and buy-to-let properties? You can also calculate how much stamp duty you’ll have to pay on any property purchase using HMRC’s Stamp Duty Land Tax calculator. It’s important to check before you agree on a purchase. On which second homes and buy-to-let properties are you exempt from paying stamp duty? 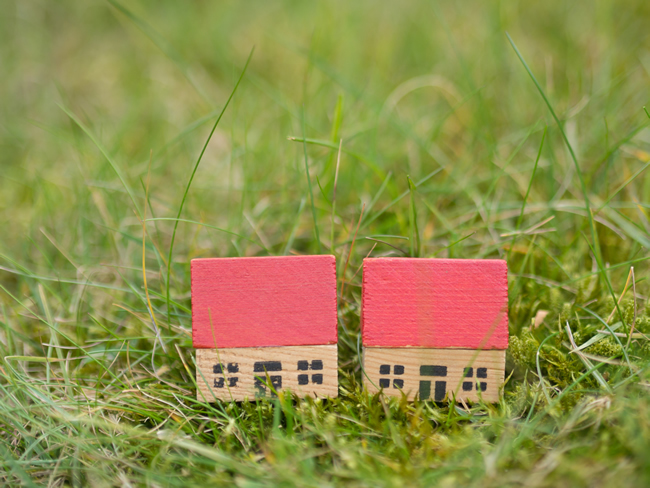 If you’re planning on living in your new home but don’t sell your first immediately – in this case, you may be able to claim a refund if you sell your previous home in under 36 months. Bear in mind that the rules are different depending on your situation. There are different rates of stamp duty for first-time buyers .. If you’re planning on buying an additional property – whether it’s a second home or if you’re buying to let – you may want to check your Equifax Credit Report & Score beforehand. It’s free for the first 30 days, then £7.95 monthly. The report shows you your credit history, while the score gives you an indication of how creditworthy a lender may find you.